Community service is an integral part of the FPS journey. 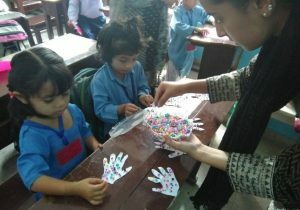 Students take part in various community service activities offered by the school, developing compassion and empathy in the process. A broad spectrum of community service and volunteering opportunities are offered in the categories of: Education, Healthcare, Housing, Nutrition, Animals and Environment, etc. Community service volunteer programs are primarily a part of the Senior Schools. Students at Elementary and Junior schools have an opportunity to contribute and participate through collection drives and fundraisers. Save Our Zoo (SOZ) is a flagship project of Foundation Public School. It was initiated in 2010 by a group of passionate A Level students to re-establish the bond between man and nature and to rekindle the love for animals. The Karachi Zoo is a cultural heritage site and as citizens of Karachi it is our prime responsibility to take care it. 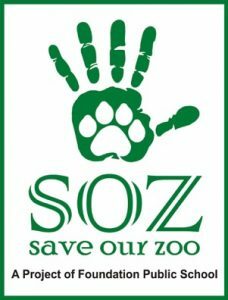 The objective of SOZ is to uplift the general appearance of the zoo, spread awareness about our role towards the animals, provide proper shelter for animals and the general upkeep of the zoo. In its fifth year, SOZ reached great heights as students and parents showed tremendous enthusiasm in making this a successful programme. 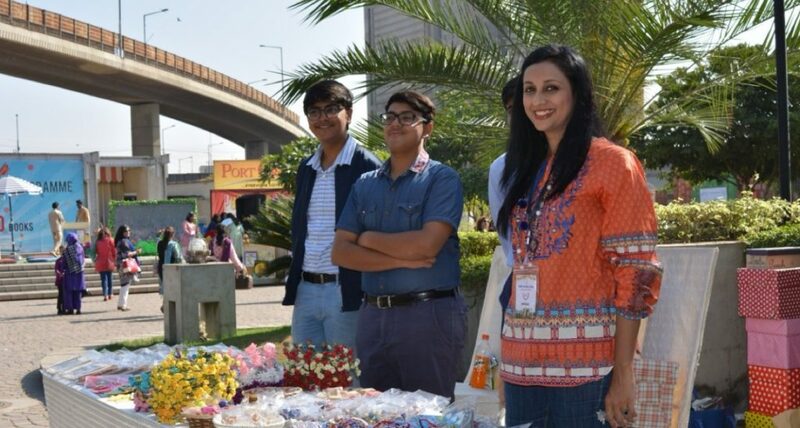 On the occasion of the 35th year school birthday celebrations, ‘A Family Day at the Zoo’ was organized and attended by over 6000 parents and students. It was a truly memorable day, and the fun-filled activities were thoroughly enjoyed by everyone. 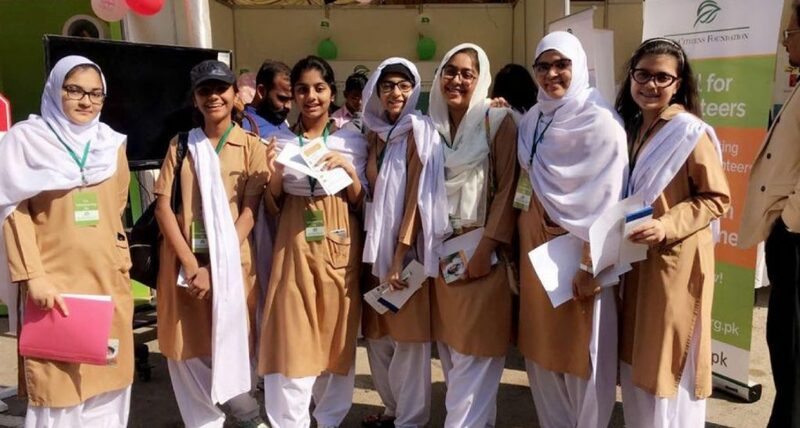 Over the years, FPS has not only donated a vast amount of money to the Karachi Zoo, but has also installed benches, lights, signs, renovated bathrooms and provided food and shade (along with cooling fans) for the animals. The SOZ project has been featured in prominent newspapers and channels across the country. 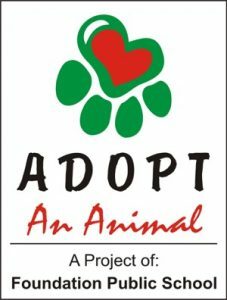 Th e Adopt an Animal programme falls under the umbrella of the Save our Zoo program. Through this initiative, parents and students can symbolically adopt an animal at the Karachi Zoo. The financial contributions go directly towards the maintenance of that specific animal’s shelter, food, and renovations. 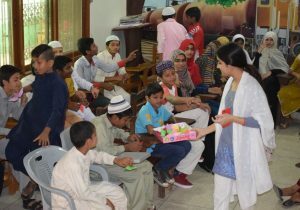 FPS students regularly volunteer and teach underprivileged students at Al Furqan Welfare Organization. 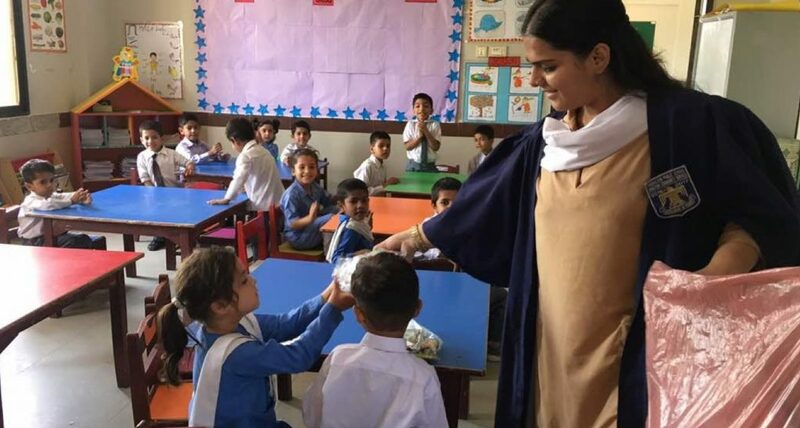 Apart from teaching, our students have also hosted extracurricular activities such as face-painting and sports activities for Al Furqan students. From time to time, FPS organizes book drives across all its campuses where students donate new, used and extra books from home which are distributed to our various underprivileged school partners. FPS has worked with the Bulandi School since 2012. Students have completed various programmes for the school which include teaching, wall painting, renovations, plantation, organizing summer camps etc. 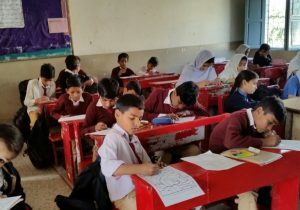 FPS has worked with the Gizri School since December 2012. Various programmes have been conducted to help facilitate underprivileged students, ranging from environmental awareness programmes to interactive teaching and sporting events. Manzil School, located in Reti Line Basti, is an NGO school. FPS students have raised funds to set up a library there. Student volunteers have also taught underprivileged students computer, dramatic and fine arts skills as well. 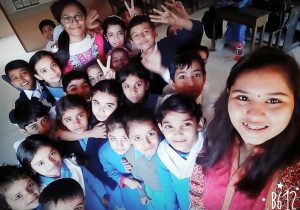 MMB School is a school established by the Management of FPS to work for the underprivileged students of Kachi basti in Karachi. FPS volunteers have taught life skills and sports at this school over the years. In response to the devastating 2005 earthquake, FPS opened the RKM School in Manshera, Khyber Pakthunkhwa. The RKM School is a free of cost school for the residents of Manshera and all teachers are employed by FPS. 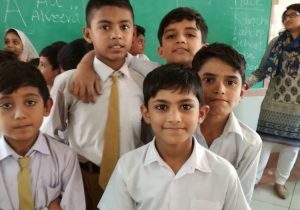 In the future, FPS plans to organize volunteer trips to Manshera for students who are interested in teaching at the school. 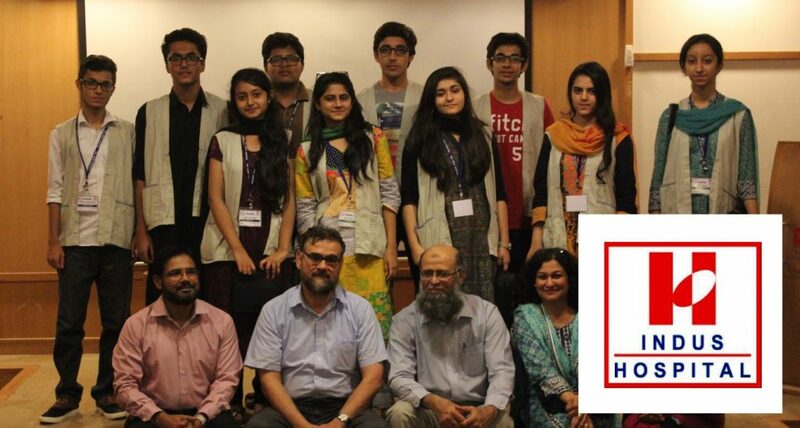 The TCF Summer Camp takes place every summer where students volunteer to teach at TCF schools all across the city. This camp is for 2 weeks where students teach underprivileged children various subjects. 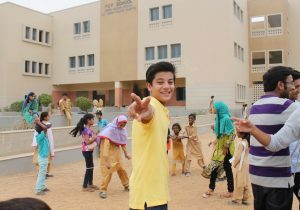 Ujala is a school for special children in Karachi. 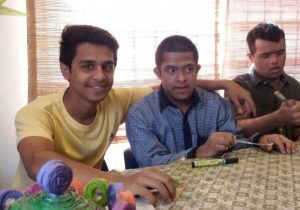 FPS students regularly volunteer at Ujala in several different capacities, and learn to become compassionate, gracious and loving citizens in the process. 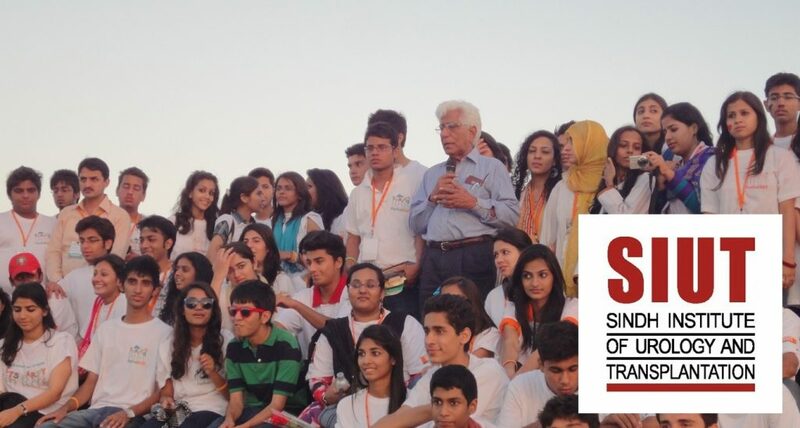 The SIUT volunteer programme is where both O and A Level students volunteer in the summer or winters at the Sindh Institute of Urology and Transplantation. During the programme, students are given trainings on medical issues through which they get an insight about the difficulties the patients face. They also spend time with the patients. 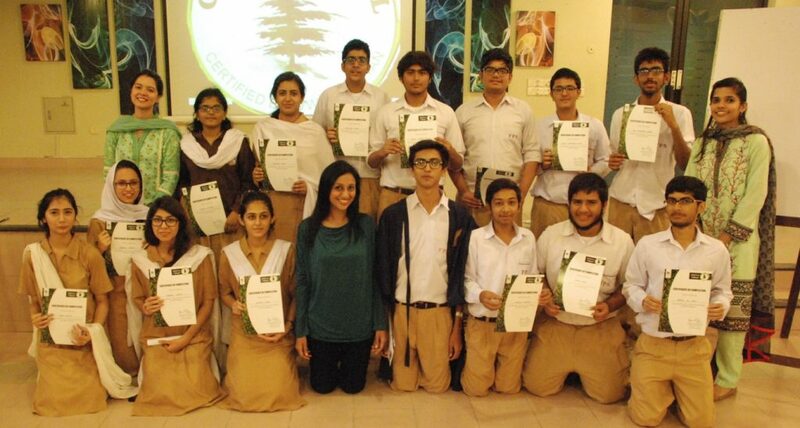 The Indus Hospital volunteer programme, I-Hope, provides students an opportunity to volunteer at the Indus hospital. Students receive training in various areas including CPR, attend seminars on medical issues and spend time with patients in the pursuit of uplifting their mood. 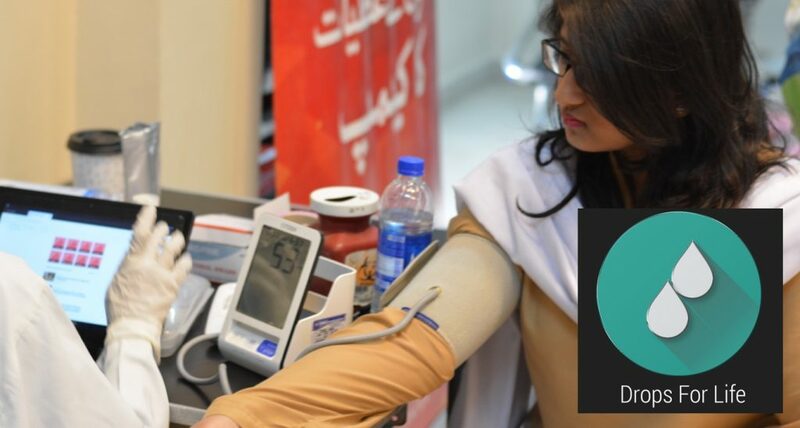 As the name suggests, the aim of this program is to help create awareness and volunteerism for blood donation drives, and the provision of clean water. 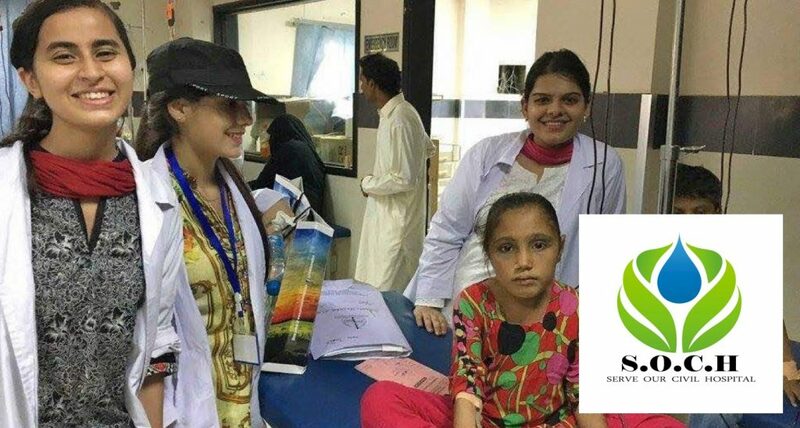 This past year, a blood drive in collaboration with the Indus hospital was arranged where students volunteered to donate blood. As a result of our efforts, 123 precious lives were saved. Every drop counts. At FPS, we value all our employees, but we are especially grateful to our Maintenance Staff who work diligently throughout the year to ensure that our students and teachers get a smooth and hassle-free experience. To repay the commitment and dedication of our Maintenance Staff, FPS is launching a housing scheme for them. FPS plans to construct a multi-story, low-cost housing building for its maintenance staff and these 50+ units will be distributed on the basis of need and years of service. Students will be able to volunteer and contribute towards this project. FPS organizes regular food collection drives across all its campuses. Students bring excess food and ration from home and the collected food is distributed to food banks and charities across the city. 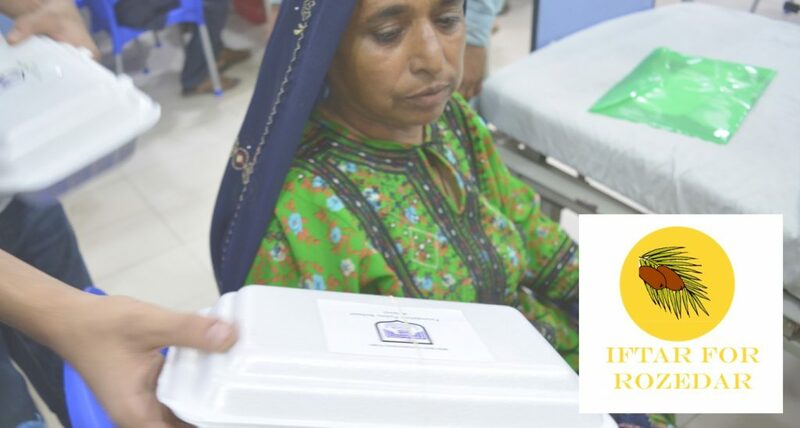 As the name suggests, Iftaar for Rozaydar is a food distribution program held in the month of Ramadan. 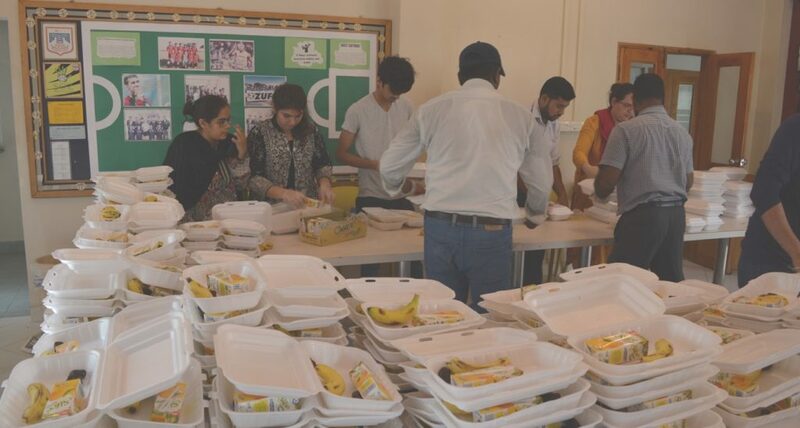 Students distribute the snack boxes on different streets of Karachi and in hospitals in general wards. Motivated Volunteer Empowerment Programme (MOVE) is a programme where students are given 15 hours of training on volunteerism and are tasked with designing and executing a project of their own choice for a minimum of 15 hours. As the name suggests, Choti Choti Khushiyan believes in spreading joy by providing gifts, goody bags and presents to underprivileged members of society. Over the years countless hearts have been touched by this gracious gesture of our students. Students are given training for a duration of 10 hours and are then tasked with hosting a fundraiser for a charity of their choice. Throughout the year, students of Grade 9 maintain gratitude or thank you journals in which they write down all the things that they are grateful for. This simple act goes a long way in teaching compassion and empathy and has a profound impact on students’ social, psychological and physical well-being. These journals are then submitted to the Karachi Literature Festival. KCC or Karigarz Community Cottage is a project of the students of OLDC that began in the summer of 2013. 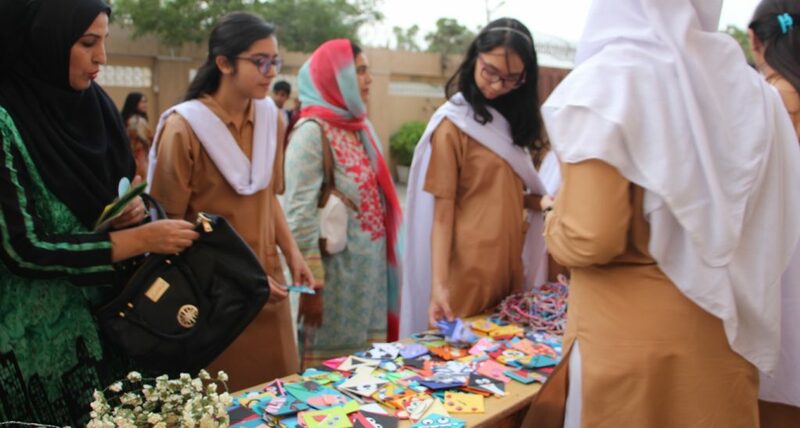 Students make handicrafts including bags, pouches, badges, stationary and other memorabilia that is sold at various FPS events. All proceeds are used to fund community service projects. As climate change becomes the biggest single threat to our future, FPS aims to educate our students about sustainability from the very onset. 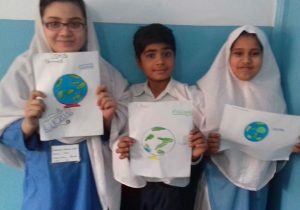 Go Green campaigns that include planting trees, water conservation, recycling, composting, clean up drives, and conserving electricity are organized and practiced by our students. 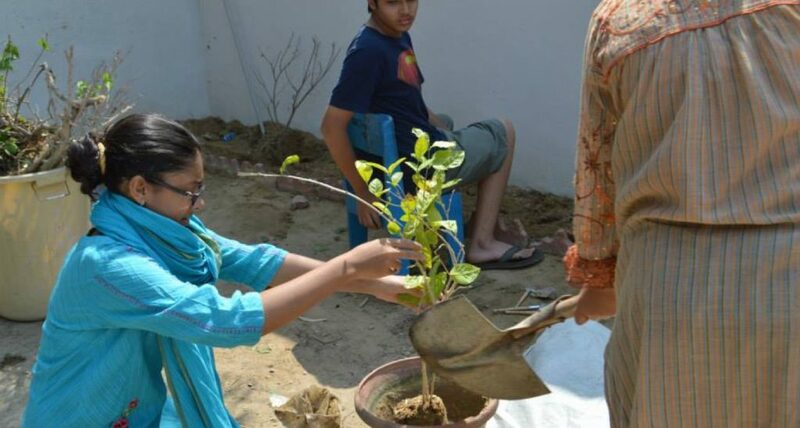 It allows students to take responsibility for their actions and to contribute their vision for a sustainable future. It enables them to develop knowledge, values and motivates them to care for their community and the planet.